Dustin is a Career Agent who helps everyday people, like yourself, identify and manage their risks. 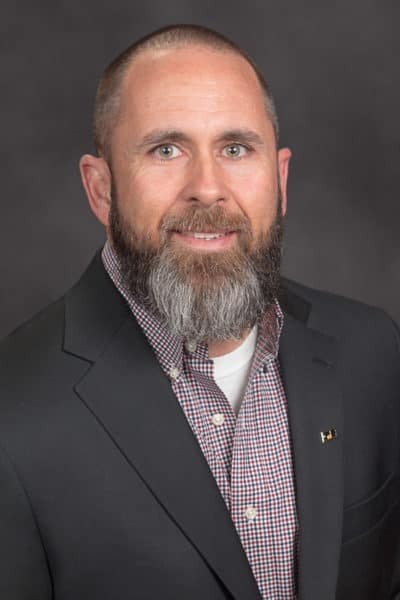 After spending seven years with the Oklahoma Farm Bureau Insurance Company (OFBMIC) Claims Department and eleven years as an agent with OFBMIC, Dustin knows what is truly important to his clients and how to assist them with making sure their risks are properly insured. If you are looking for a knowledgeable agent with a personal touch give Dustin a call.